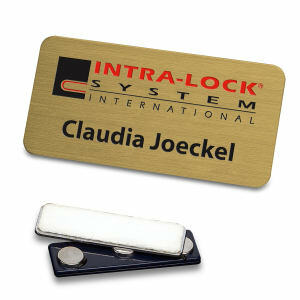 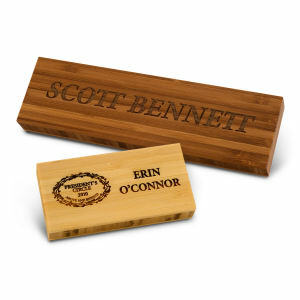 These custom promotional nameplates are a great way to spruce up your clients and colleagues desks. 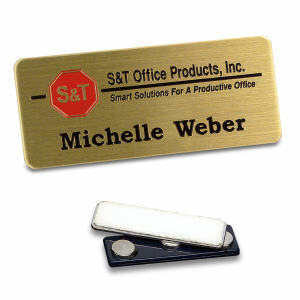 Matching customized corporate nameplates will create a cohesive, professional look in your office while helping visitors find the appropriate person in your organization. 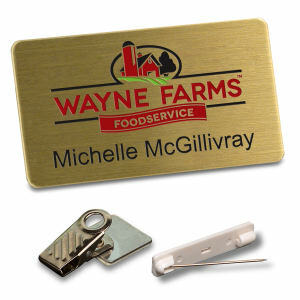 Aside from being aesthetically pleasing, our custom logo nameplates are also well functioning promotional products for any marketing campaign. 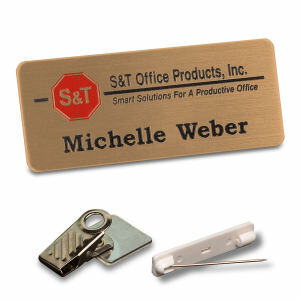 A professional office appearance with personalized desk nameplates will make clients hold your business in high regard. 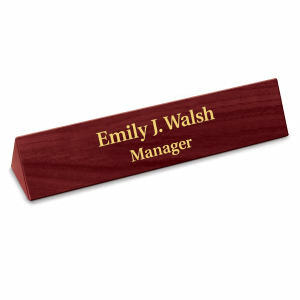 Etch your name, and that of your company’s, in your clients’ minds for life with our stylish custom printed promotional name plates. 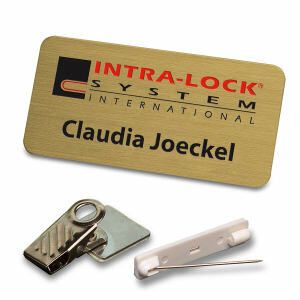 Our high quality personalized name plates will give your position authority and show customers how important you and your business are.